FMS Wine Marketing specializes in alcoholic brand creation, focusing on creating private label wines, champagnes, beer and spirits. Starting your own private label or “white label” brand has never been so easy. You don’t need to be an expert and it does not require a big investment. FMS manages your project but you are in charge of your own brand. Throughout this process there are many options available to create the brand image that you want. Apart from wine, you can create your own private label champagne, beer, or any spirits (brandy, cognac, gin, vodka, whisky) brand with many possibilities in terms of product and packaging options. 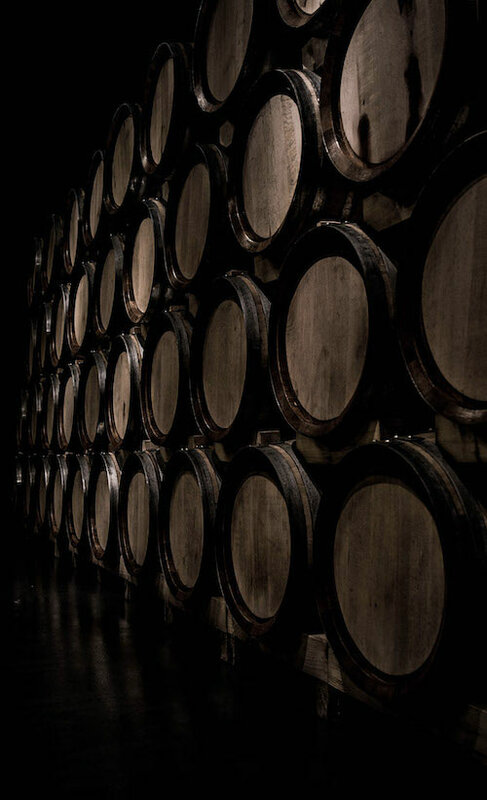 FMS works with reputable distillers in Ireland, Scotland and France. Thus, we can do contract manufacturing to create your own spirits brand(s). You can choose your product, bottle size, packaging and volume. Our aim is to make it a simple process for you as client. You provide us your project idea and we will deliver your final branded product in a transparent relationship with continuous feedback. Depending on the brief, FMS tasks involve: sourcing the ideal product(s), designing the label, doing a trademark search and registration, complying with South African and international label regulations, printing and attaching the labels, organizing all the required certificates and lastly, transporting it to the final destination. In around four weeks you will have your own brand, ready to wow the market. Our objective in creating a private label brand is to realize the client’s vision in all respects, providing a turnkey solution that will make the brand stand out, enabling its success. Create your own brand and launch it! 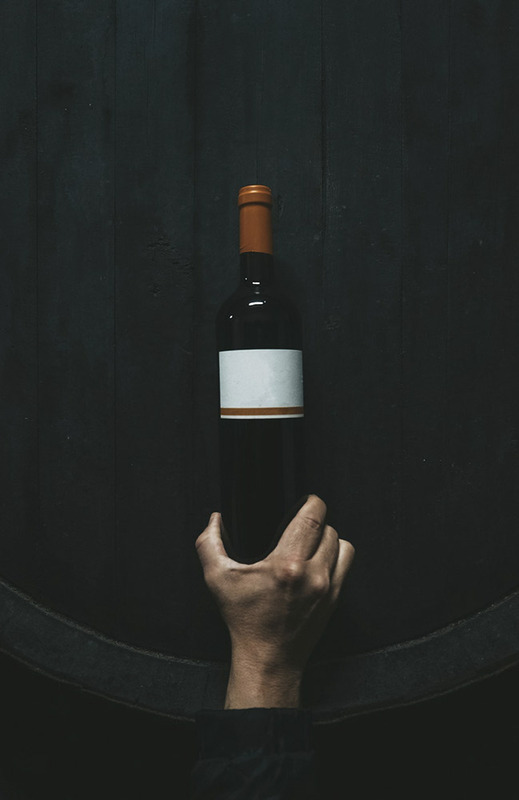 FMS Wine Marketing has a network of producers and forwarders that specialize in the bulk wine market as it represents a major part of the South African wine industry. We regularly supply local producers to complete their production, including exporting bulk wine worldwide. Therefore, FMS can readily find you almost any bulk wine that you are looking for and set up all the logistics. This includes bulk wine from any Wine of Origin like Stellenbosch, Coastal Region, Wellington, Paarl, Robertson… We are able to source most single varietals like classic Pinotage, Cabernet Sauvignon, Shiraz, Merlot, Sauvignon Blanc, Chardonnay, Chenin Blanc within different vintages, while Non-Vintage dry red or dry white from WO Western Cape are always in stock. All bulk wine is only loaded into a 24 000L Flexitank inside a dry 20’ container once it has been approved for export by DAFF according to current tank sample analyses. Beforehand, wine is filtered and made cold and protein stable. At the time of loading, extreme diligence is taken to prevent oxidation by releasing excess air before the valve on top of the tank is finally sealed. 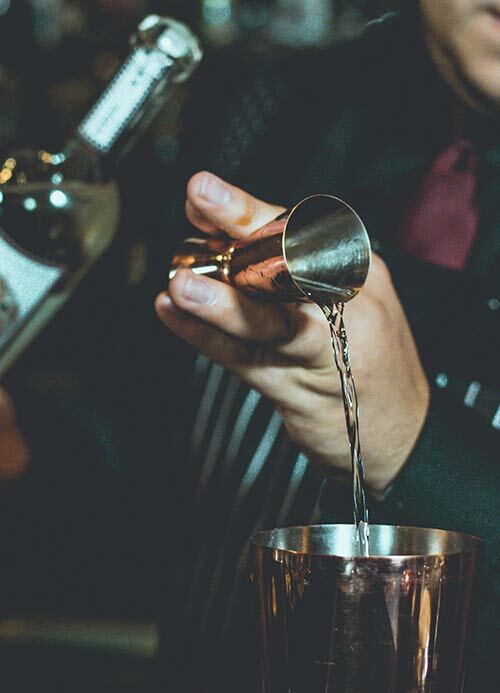 From distillers in Ireland, Scotland and France we source a wide range of spirits in bulk. Our service includes: creation of new formulas, product extentions and replicating or refining. From Ireland: Irish gin, whiskey, apple brandy, Irish cream, vodka, Poitin, liqueurs. We have the capability to handle containers from 1000L IBS’s up to 25000L.